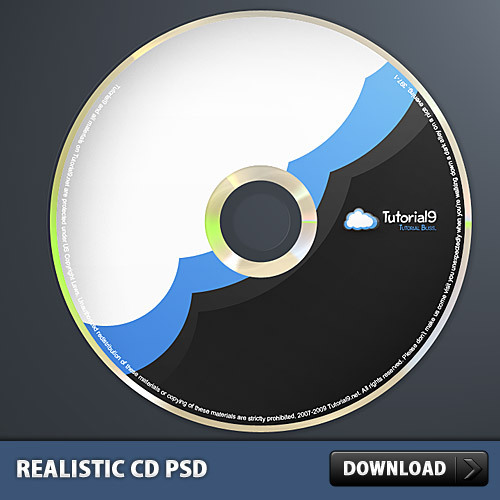 Download this Realistic CD Free PSD made in Photoshop. This is very high quality work made in photoshop. You can use this as a Template for Compact Disk and create your own Disk Designs to show the clients, also you can use this as a icon. Its free so download and Enjoy!